*”What Nots” section added; see Ask Chuck D.? Okay, that is an excellent quote by Mumford. But just know that this list will continue to be developed for cool artists that I come across who are not trying to corner a market, but who actually take the time to ELEVATE the fan/consumer/artist engagement and experience in this forever changing digital world. Some artist have been doing this for years. And yes, sometimes there may or may not be a nominal price to pay for Artist Music Subscriptions (AMS) but them bars, similies, metaphors, studio fees, video fees and creativity can’t always be “not for sale” – artists (I am not referring to the already wealthy ones) have to eat too. But more importantly, why not skip over all the muddy waters and receive a more intimate digital fan experience straight from the artist? Come on, let the artist “Drake that for you” and cut out the middle man. Fee/No Fee: Yes $20 per year for excusive content, including live shows, and fan input, updates with total personal appeal and fan engagement. Coole High is a veteran emcee, producer, radio show host and owner at Bondfire Radio, who’s music is definitely for the tastemakers and true hip hop heads. For True Hi-Lighter subscribers, as of right now let’s just say that there is something HUGE for you for becoming a paid subscriber – your digital library will thank you. Head on over to the site at check it out. Music Genre: Mainly hip hop, infused with various music genres. Fee No/Fee: Per the website: “Your first purchase will activate your full membership and add you to my personal address book. All full members can hit me directly on email anytime. 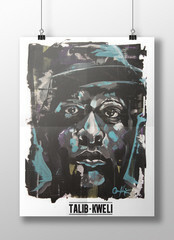 I have a dedicated account on my phone exclusively for you.” Visit the site to read more, Talib cares about his fans. Fee/No Fee: Head on over to Conscious’s bandcamp page to check out the value in this project then come back and thank me later. 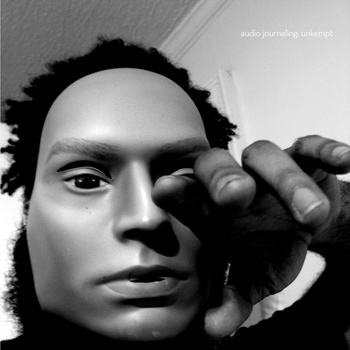 “audio journaling: unkempt” includes 13 tracks plus other future goodie. Conscious has been pushing his “audio journaling: unkempt” project since 2013 and I will say that he is one of the first artists to actively introduce me in the total fan/consumer/artist engagement experience online. Conscious is way more than just an artist as he wears many hats, including being the Music Supervisor for the online radio show TK in the A.M. at Bondfire Radio, but YES, Conscious wants to know you think about his creativity and is all for artists having the ability to create on as many platforms as possible and get paid. “One cure for mediocrity is simple. Do something different, with purpose. 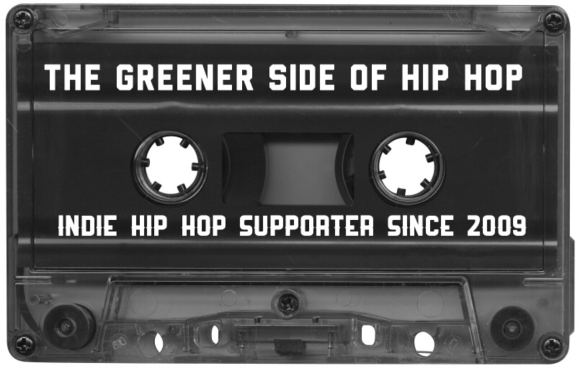 A literal audio journal is mostly unheard of in the current scheme of contemporary hip hop.” – Conscious. Chuck D. has been engaged with his fans on Twitter for a long time now, but he also added a new feature called “Ask Chuck?”. 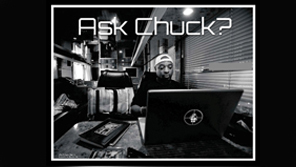 Fans can now e-mail Chuck D. at askchuck@publicenem.com and he will answer randomly selected questions at the beginning and end of each week. For more information you can take it to these internet streets… just click the link here and go Ask Chuck? *This list will continue to be updated.